11 rai (17,600 sq.m.) 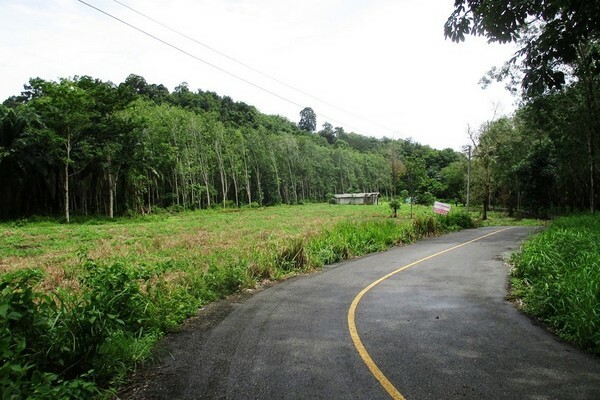 land in Klong Son for sale, close to beaches. Appx. 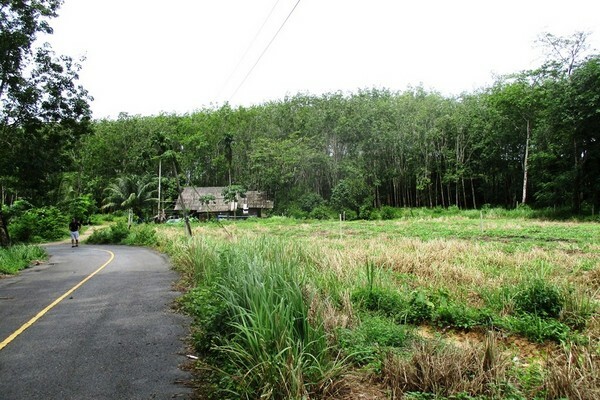 500 meters from the main road to Klong Muang , quiet area. Mountain view, black road, electricity access. 5 minutes??? drive to the most beautiful and white sand beaches of Ao Nang and Klong Muang. 20 km from Krabi Town, 25 km form airport. Great location for a large housing project. Price: 2 million THB per rai.